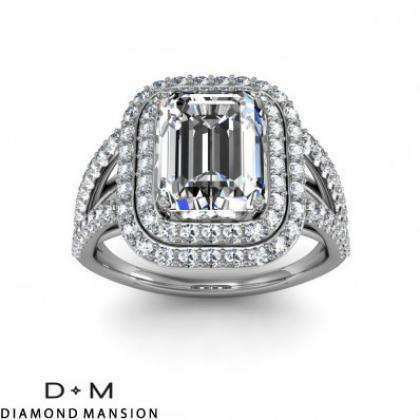 At Diamond Mansion we understand that when considering the perfect ring to present as you propose to your life’s one true love, you can never settle for less than the best. 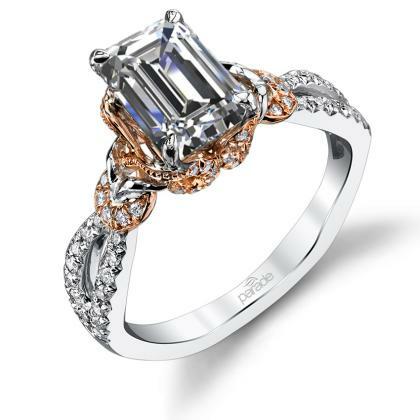 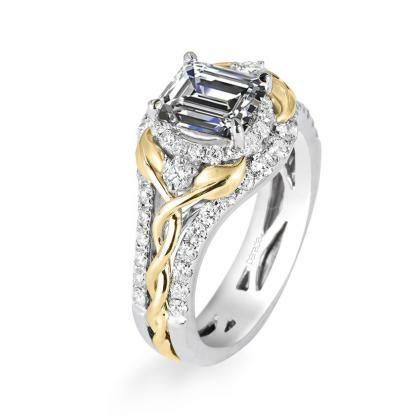 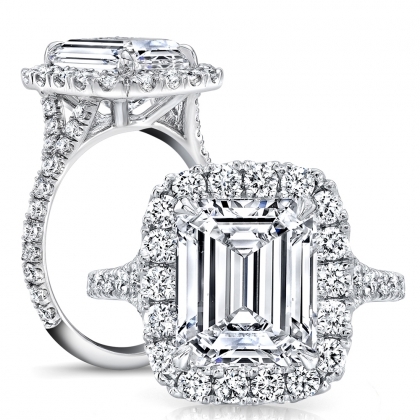 That’s why we offer halo engagement rings and emerald cut halo engagement rings, among other styles that radiate the sort of ageless beauty that illustrates precisely how strongly you care about your significant other. 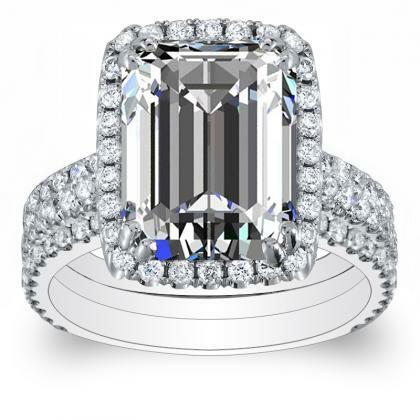 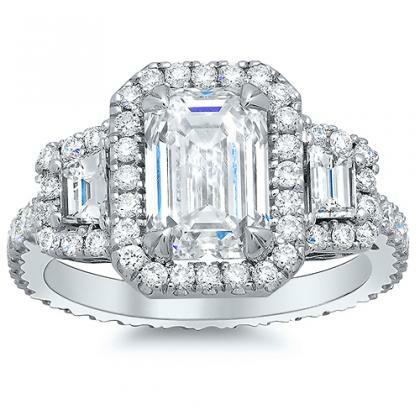 On top of their remarkably gorgeous style, emerald cut halo engagement rings from Diamond Mansion come in a variety of colors, clarity and sizes. 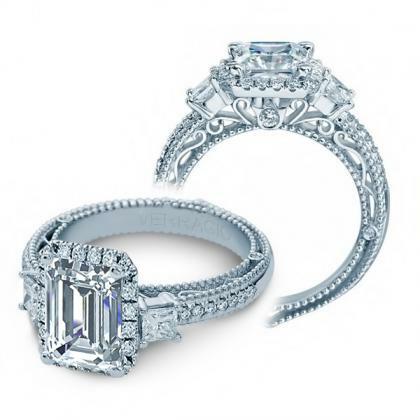 Ornate emerald cut halo rings are the perfect style for a woman who appreciates the artful precision that goes into a truly sparkling diamond ring. 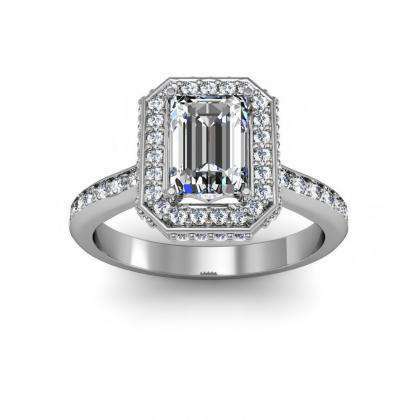 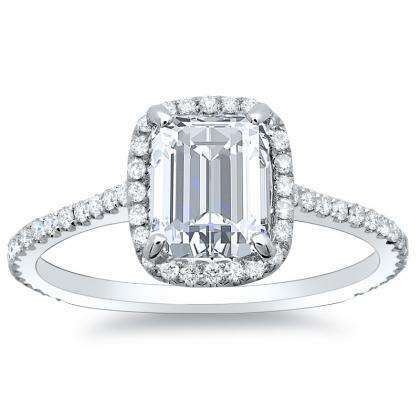 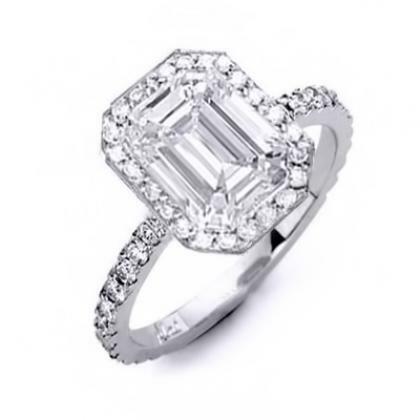 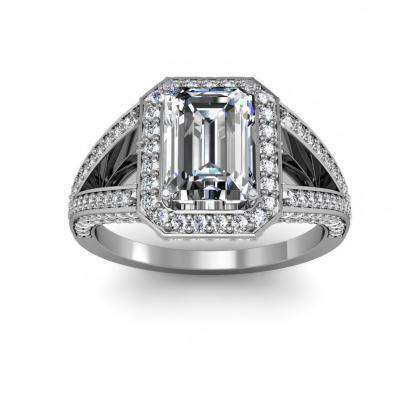 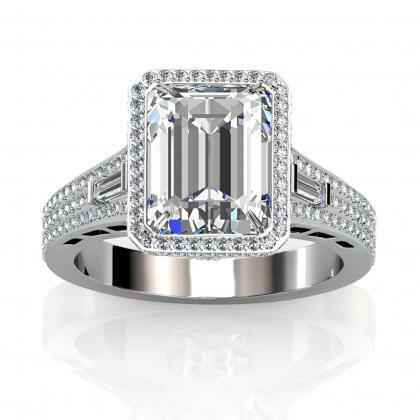 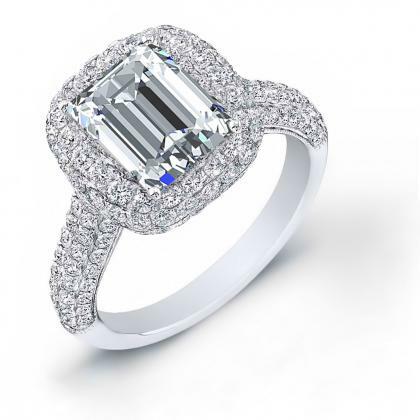 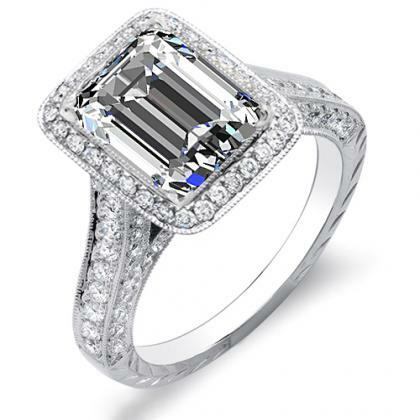 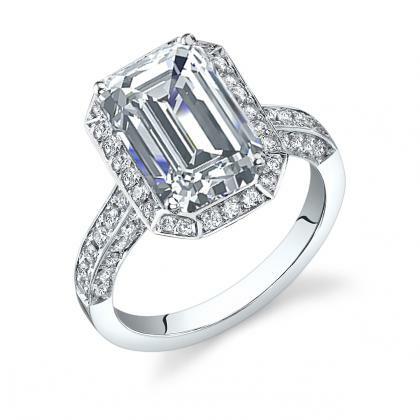 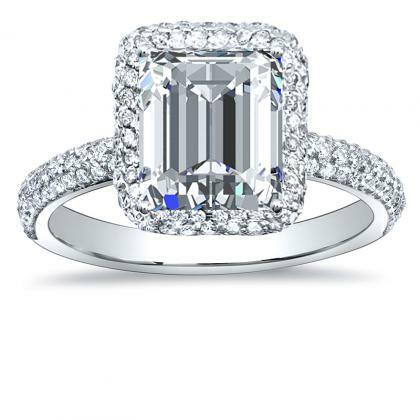 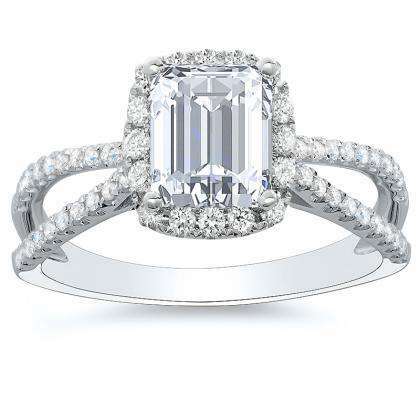 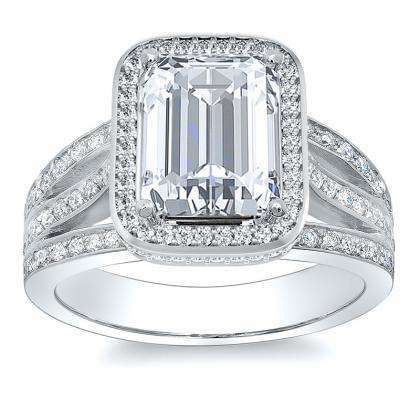 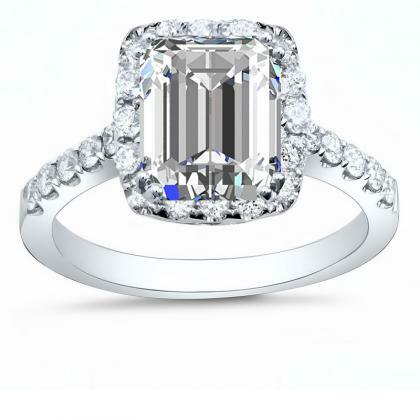 While the halo design already illustrates an admiration of the timeless beauty of these gems, the art-deco style of an emerald cut diamond is evidence of a level of sophistication that is impossible to ignore. 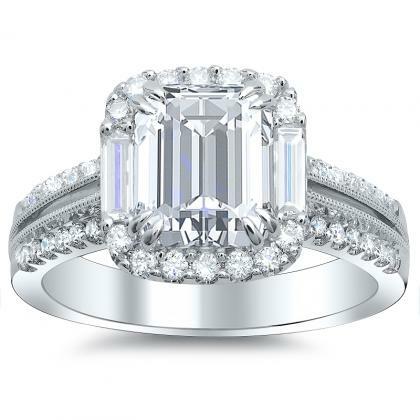 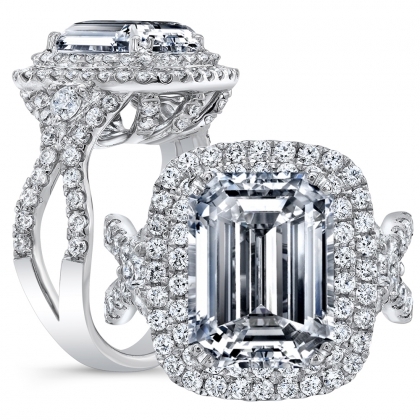 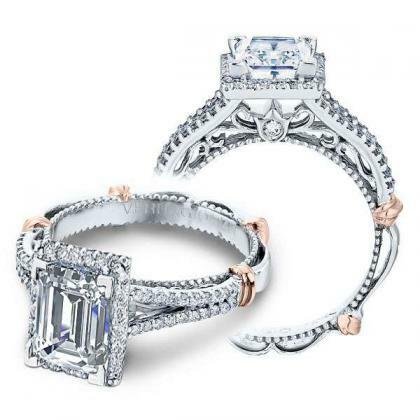 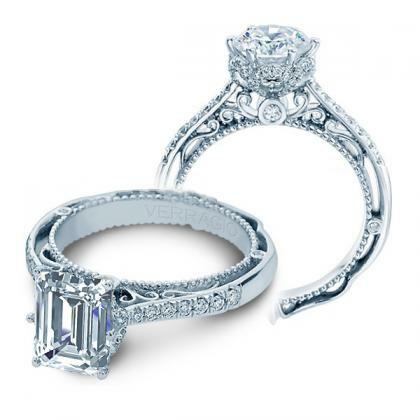 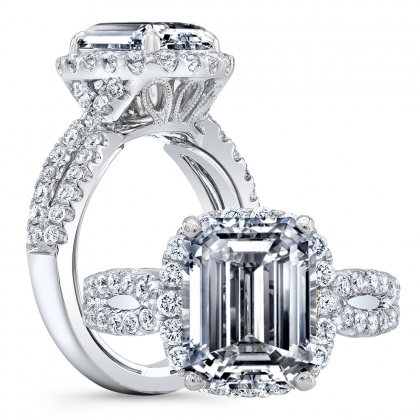 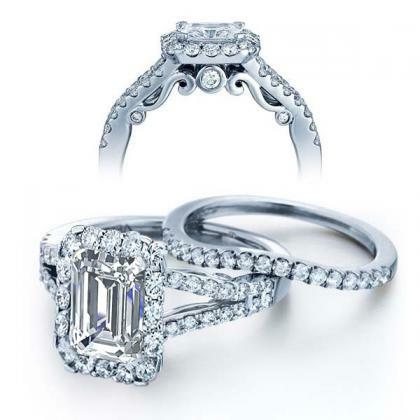 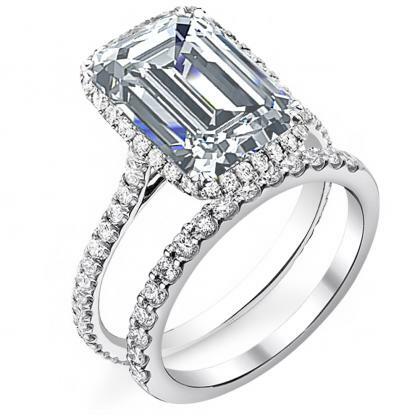 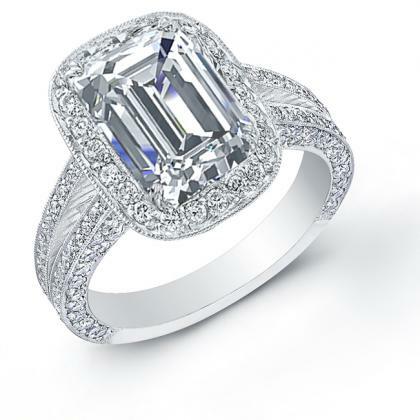 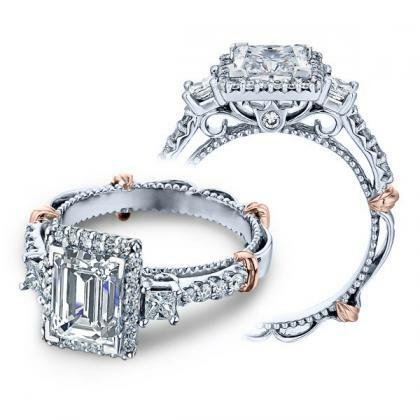 For questions regarding their emerald cut halo engagement rings, or any other diamond jewelry selections at the revered retailer, contact Diamond Mansion online or visit our location in the heart of Los Angeles. 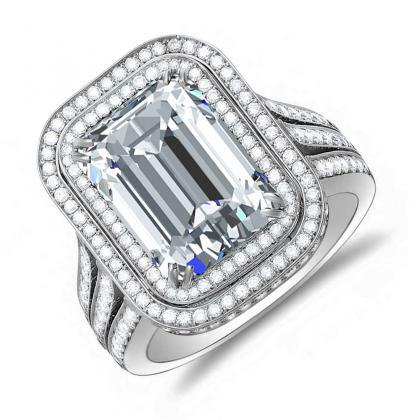 You’ll be amazed at the reverential care with which we treat our gems, ensuring the finest product for every customer.